Originally formed as a Weezer side project, Matt Sharp put together the Rentals in 1995 to explore his new wavey synth-pop side. By 1998 it was his full-time musical outlet; but one year later the Rentals had officially disbanded. The Rentals' albums, Return of the Rentals and Seven More Minutes, were wildly fun pop records, driven by simplistic, fuzzy bass lines, topsy-turvy Moog leads, and sugary vocal harmonies (originally provided by Rachel and Petra Haden of That Dog) that supplemented Sharp's dry deadpan. Sharp officially pulled the Rentals out of hibernation in 2005, but it's not until this year that we get their long-awaited third LP. 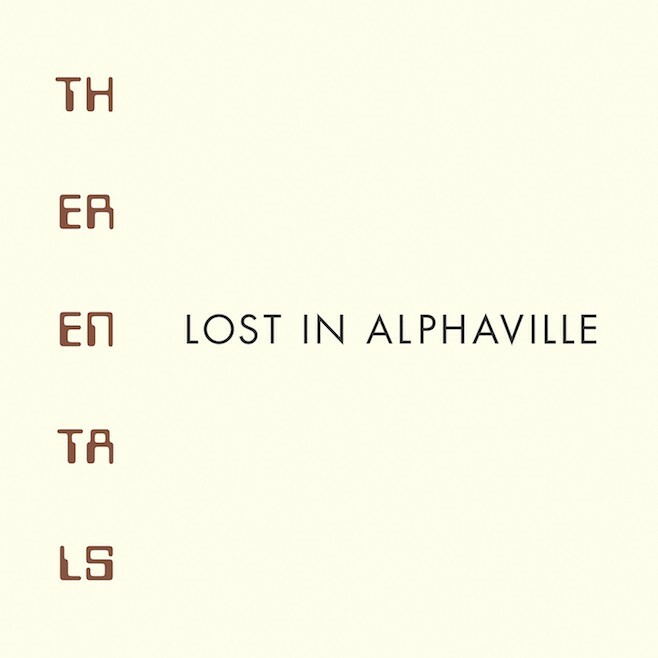 Slated to come out on Polyvinyl Records in late August, Lost in Alphaville—the first Rentals full-length in 15 years—features a totally revamped lineup that includes Pat Carney of the Black Keys, of all people, on drums. Today's 12 O'Clock Track is the first available tune off of Lost in Alphaville, "Thought of Sound," and it sounds like classic Rentals through and through. Driven along by Carney's behind the beat stomp, it's a synth-heavy pop banger with a massively catchy chorus.